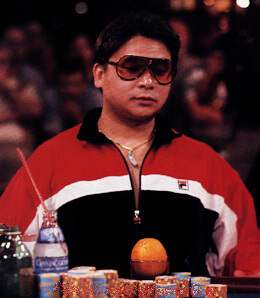 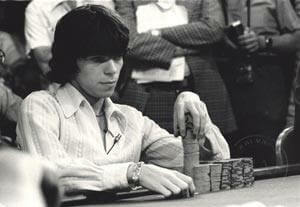 After 11 hours of three-handed play the heads-up battle between Greg Merson and Jesse Sylvia ..
Like the 2011 World Series of Poker Main Event final table, the nine players who ..
One of the most enigmatic figures in poker history is the late Stu Ungar. 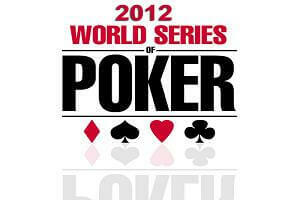 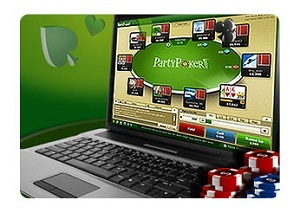 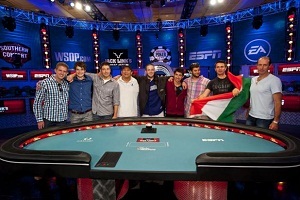 The ..
On July 7th, 2012 the first flight of players sat down at the poker tables .. 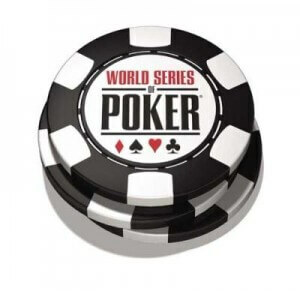 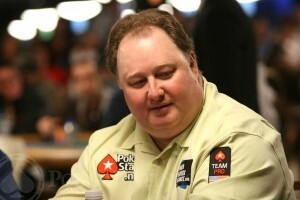 According to an email sent to NoiQ Poker affiliates, the once iconic brand will merge ..
Players have been taking to the online poker forums to report a serious glitch occurring ..
2004 World Series of Poker Main Event champion Greg Raymer has always been considered a .. 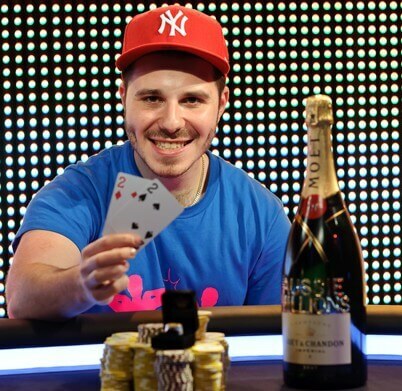 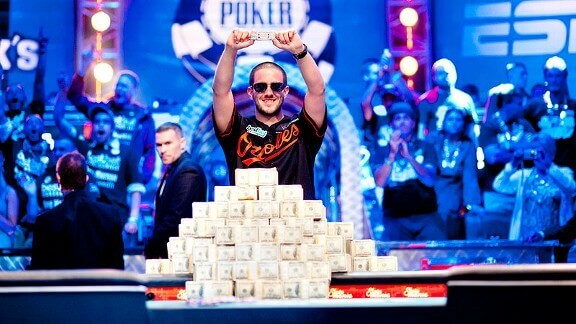 Poker pros have been dominating the tournament trail all year, and over the past week ..